What happens when Recettear and Stardew Valley have a baby? The answer is Moonlighter; a wonderful and charming addictive rogue-like simulation RPG where you play as a salesman by day; dungeon explorer and monster slayer by night. 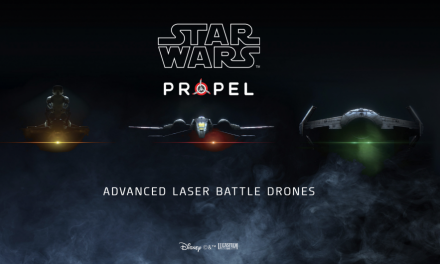 I say rogue-like lightly as it is definitely not the worst but unfortunate mishaps do still happen. You play as Will who runs a shop in a small town; during the day you are able to sell wares; these wares are trophies obtained in dungeons either by slain enemies or found in the randomly generated dungeons. The general day goes from waking up to opening up shop. This can be skipped entirely if you wish to go to the dungeons to find loot but you have the opportunity to do this at night anyway after your shift is over. You are able to put your spoils up for sale before the shop opens and during your shift; once your items start selling you can relist more items but setting the prices is important as customer feedback is issued in the style of chat emotions and customers will either be happy they got a bargain; refuse or reluctantly buy it if they want it enough. This is all key to making the most profit. You are also able to talk to the other townsfolk and in doing so you able to unlock more of what the game has to offer; you can unlock new shops where you can buy necessities such as healing potions or upgrade your character with new equipment. Exploring dungeons has you going through them fighting enemies; picking up any loot you find and progressing through until you fight bosses which helps you to progress even further and fight stronger bigger bosses and obtain better loot to sell in your shop the following day. There isn’t too much room for inventory so you will find yourself encumbered pretty fast. You do have a chest in your room which helps if you need to save certain items which you will most likely be using. While most items will sit comfortably in your backpack there are many items which have requirements to be met which will determine if you can carry it or not, for example, some items can only be placed on the bottom of your bag slots. 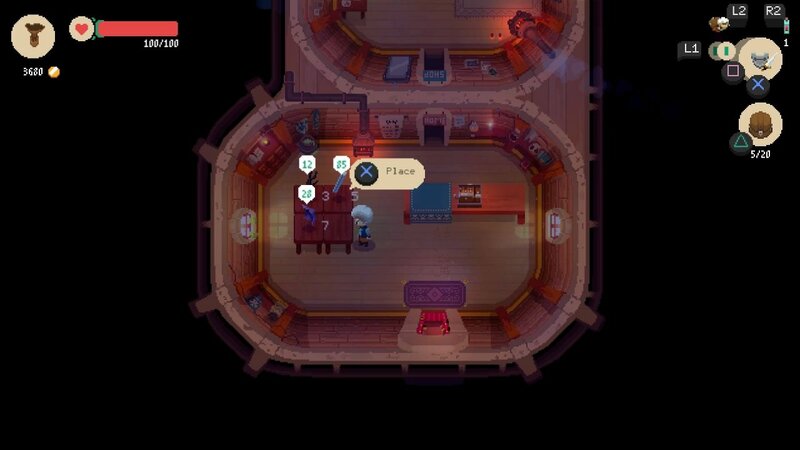 Micromanaging everything in Moonlighter is a task in itself and this only adds to the already big plethora of things you have to manage. I definitely didn’t find it a bad thing and kept me interested still but then the game has that “I’ll just do 1 more day” mindset that anyone knows this style of game will easily adopt. 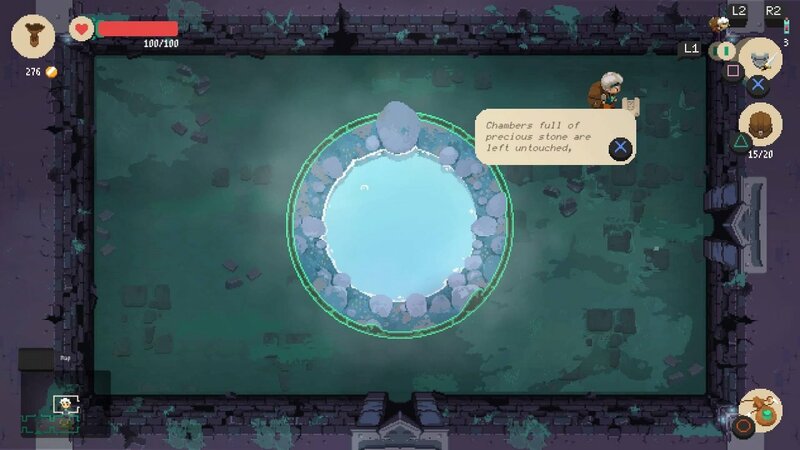 Crafting in Moonlighter allows you to better your characters equipment while enchanting can increase the power of your equipment. Of course, before you can do this you will need to work for it by earning enough money by venturing into the unknown and then building the required workshops which cost money. Resources are also used for crafting so keeping a check on what you need is important so you don’t sell all of the stuff you may need. 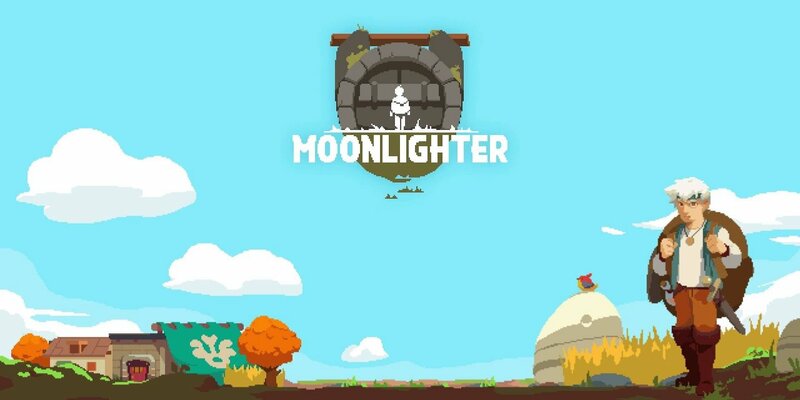 Moonlighters main focus is instantly satisfying and its addictiveness is only heightened the more the player makes progress. 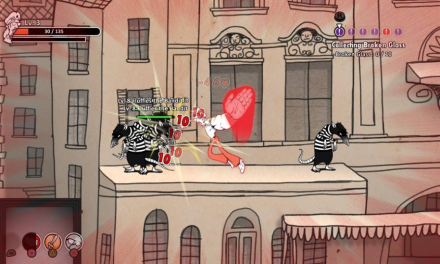 The combat isn’t the most engaging and its dungeon exploration is very Zelda-esque. 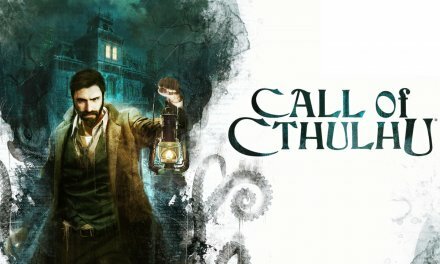 To begin with the game feels quite challenging as you are limited to what you begin with. Dying early on is pretty much guaranteed and will cause you to lose much of your inventory which can be a pain. Making yourself stronger through exploration and progressing through the game makes it much easier and later progress feels a lot less daunting but still makes for a fun experience. It is all about engagement and Moonlighter delivers on it perfectly. 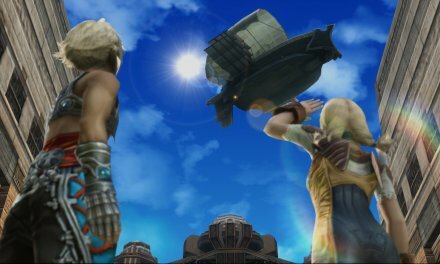 The fine details such as character interactions and the way the game presents itself is a sight to behold. You will not only see your profits grow and your marketing skills go through the roof but the town which appears bleak at first will prosper into something great if you sink enough time into it. If your addiction to games such as Stardew Valley, Terraria or Binding of Isaac is wearing a little thin then maybe it is time to make shelf room and valuable real-life time for Moonlighter. Summary Moonlighter in all strikes the perfect balance of commerce and combat; it has a visually pleasing retro art style with a nice music score which helps with the games overall presentation. 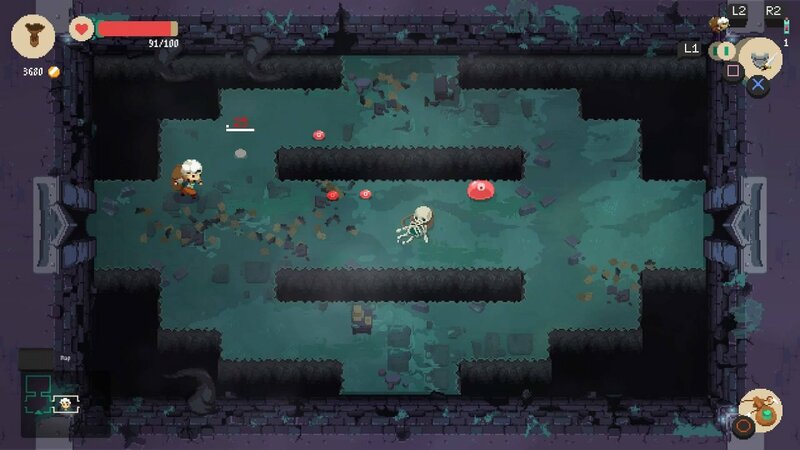 Moonlighter is a game that is definitely worth a purchase and will keep you occupied for a sizeable amount of time.